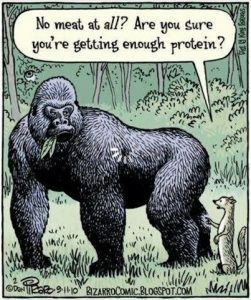 In North America, we often actually eat much more protein than needed. Unfortunately, it’s poor quality protein combined with refined carbohydrates, which leads to a health disaster. I’m not including this quote to say that red meat, eggs or high fat dairy is bad for you, actually, it’s the opposite. But there’s more to the story. What about Athletes? How Much is Enough? If you’re a serious athlete, elite coaches and ultra endurance athletes tend to side on consuming more protein than the general recommendations for athletes. 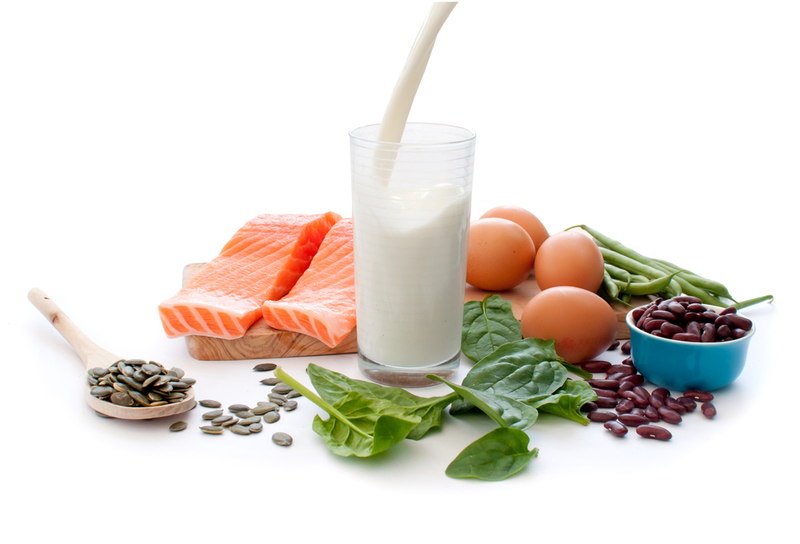 About 2g of protein per kilogram of body weight each day. While recommendations vary from 1.4 and up, around 2.0 seems to be a sweet spot. 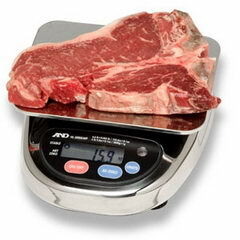 So if you are a 100kg athlete, then you will require approximately 20 grams of protein. Too much protein is broken down into carbohydrates that are stored by the body, not what you want as a weekend warrior at the gym or as a competitive athlete. Too little, and you short circuit your body’s ability to recovery and repair. Ultimately, you need to do what feels good. Do self experiments and keep track of your recovery and performance. To figure out what types of food 2g/kg looks like use a food tracker for a couple of weeks and remember that it’s usually easiest to supplement with a good quality protein plus food each day. Favourites are My Net Diary & FitDay. whole, organic & ideally from pastured and soy free chickens (see below for sources) is the most complete & whole protein on the planet. Eggs are amazing for you in many ways and not only provide nutrient density but they’re also versatile and easy to use. Try an omelette in the morning for breakfast, hard boil eggs to have over salads or as snacks, or make a quiche for dinner. This does come with a catch though, often the best quality whey cannot be bought in a retail store. To find out where you can get great protein, connect with Nicole at Le Physique or feel free to email me at info@nourishsoulfully.com. When choosing whey it must be organic, ideally you want the concentrate, not isolate and it should be cold processed from New Zealand Cows. contains many omega 3’s to help reduce and manage inflammation while being a great source of protein. It must be wild or you’re consuming things like red dye and flame retardant. Other awesome sources are: fruits & veggies! Everything has some protein in it, don’t forget about the plant kingdom to. Variety is the spice to life as well as the key to well rounded nutrition. Don’t forget about game like bison and duck. Choose which proteins you enjoy, choose variety and generally beef, bison and game is more therapeutic/beneficial than chicken or fowl. While in the early 2000’s it used to be a wonder food, the continued studies are starting to demonstrate more negative effects an excessive consumption of soy products can have on our health, especially given that soy products practically exploded on the scene and we ate it up, literally. We now know better. It’s best to avoid all types of soy like tofu, tempeh, soy milk, soy cheeses etc. Beans, while they can be a great food, are high in carbohydrates and can have an inflammatory effect in many people. Enjoy these in moderation, but do not rely on them solely for your protein needs. If you’re strictly vegan go for protein sources such as rice & especially hemp proteins and choose lentils more often than beans. Again, it’s probably best to supplement with a good quality plant-based protein shake to both increase and control the quality of protein you take in. Cara’s passion is teaching and empowering others to make simple changes in their lives that create a huge positive impact. She loves to bake healthy & nutritious desserts that taste better than their conventional counterpart. Her passion in the kitchen is apparent by the enthusiasm she has in sharing simple recipes and teaching others how to cook food that nourishes the body, mind, and soul.